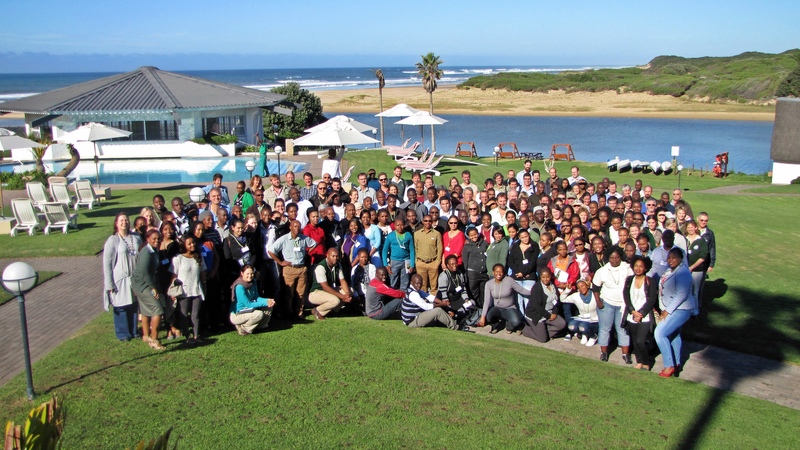 The 11th Annual National Biodiversity Planning Forum, hosted by SANBI, was held from the 13th to the 16th of May at Mpekweni Beach Resort in the Eastern Cape. This year’s event was exceedingly well attended, boasting over 200 participants who included biodiversity planners and implementers from national and provincial government, provincial conservation agencies, municipalities, SANBI, SANParks, universities, research institutes, NGOs and consultants. Interns and students were also well represented, with close to 50 Groen Sebenza interns in attendance. For more information on the 2014 Biodiversity Planning Forum click here. Please click here for the 2014 Biodiversity Planning Forum programme and click on the links below to access the presentations.